This Got Chalk mini duffel bag with got chalk? 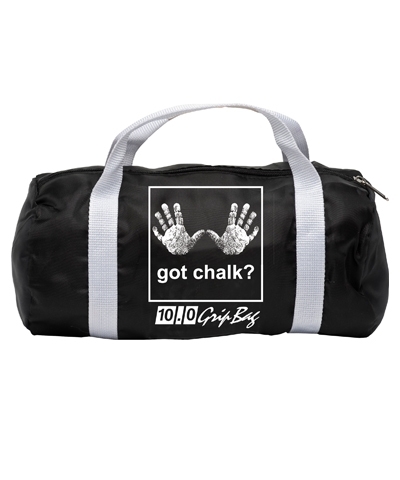 and handprints on both sides will help keep your gym bag chalk free. 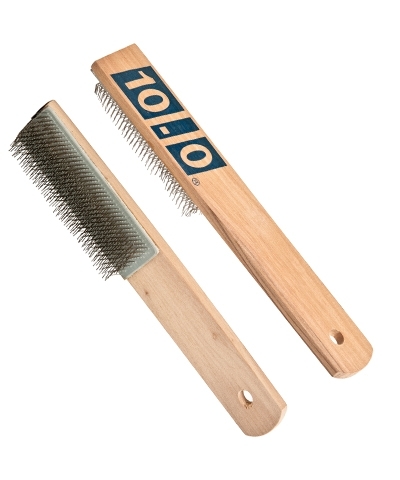 The 6"x12" size is just big enough for grips, tape, grip brush, wrist supports, wrist bands and tape cutter. 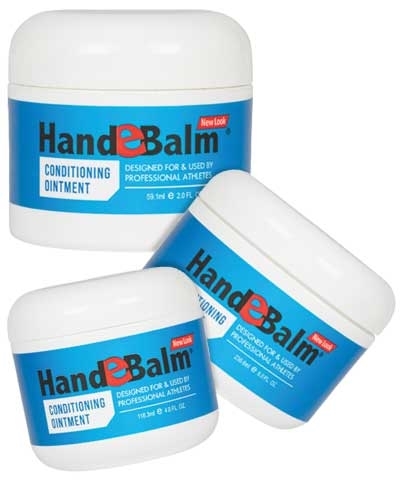 Keep the chalk trapped in your grip bag.